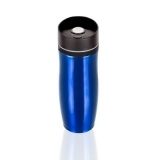 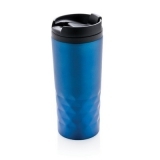 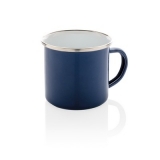 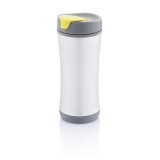 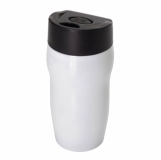 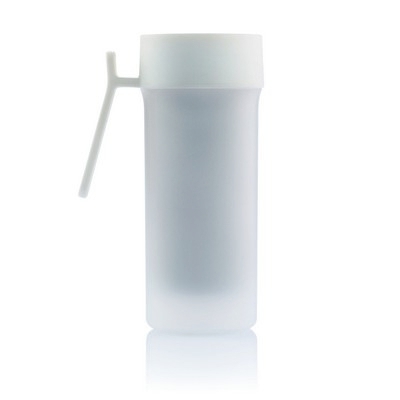 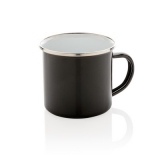 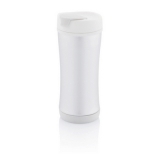 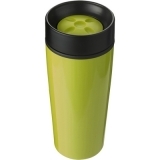 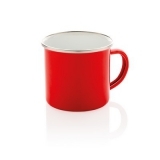 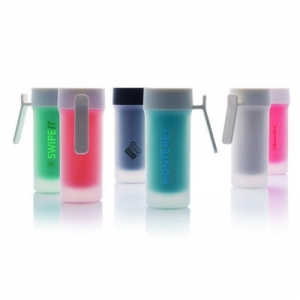 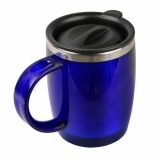 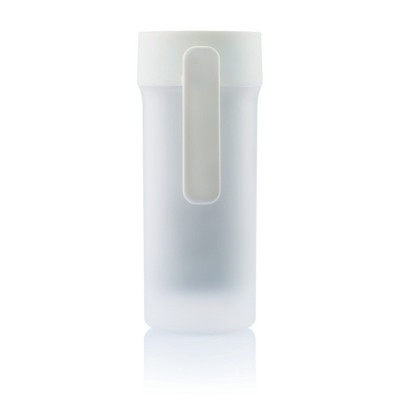 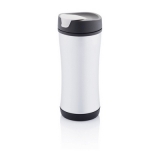 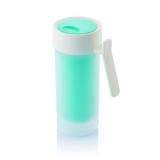 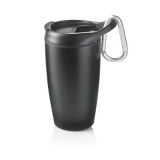 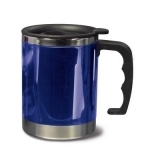 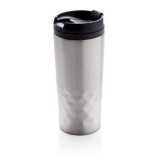 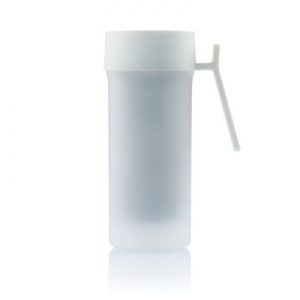 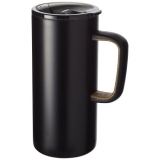 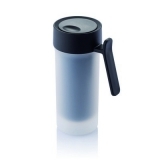 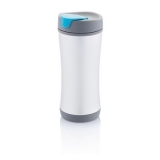 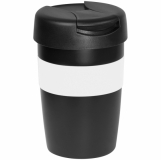 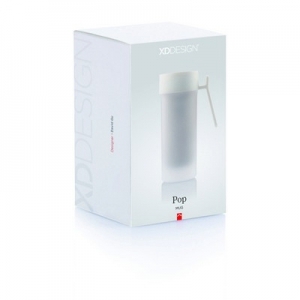 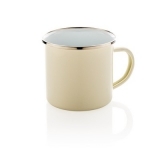 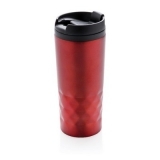 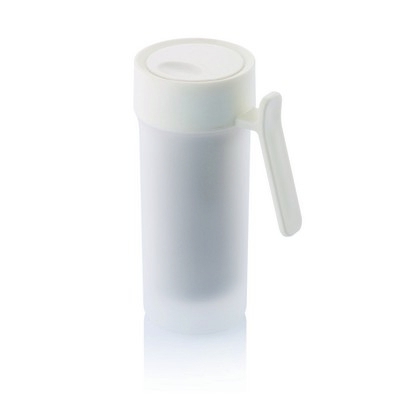 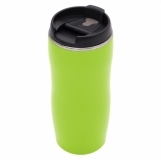 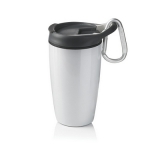 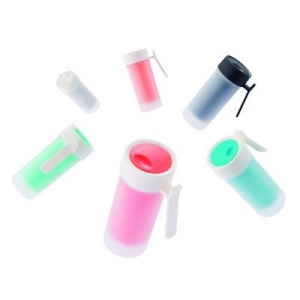 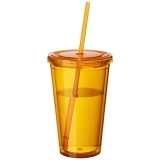 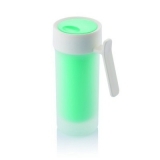 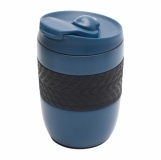 Pop is a fresh looking double wall plastic mug with frosted outside and sliding lid. 275ml content. Registered design?